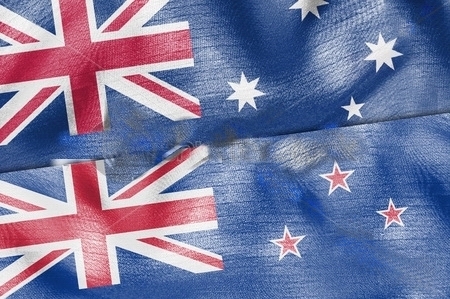 Research has found that New Zealanders are more confident in their organisations’ futures that their colleagues in Australia, leading one expert to warn Aussie employers that their talent might begin to look across the Tasman for opportunities. The HR profession has helped improve many areas of the workplace in the past decade, but has a long way to go before it fulfils its potential. Employers are under increased pressure to engage and retain their employees following research that reveals one in six workers have applied for a new job in the past six months. 1. Don’t add new friends on Facebook when off work sickA Swiss insurance worker was fired in April after surfing Facebook while off work sick.